In a span of only one year, Italian-Danish Chef Tommaso Pennestri and Argentinian Sommelier Valeria Payero received an immense satisfaction in the restaurant that they opened in Rome last year. 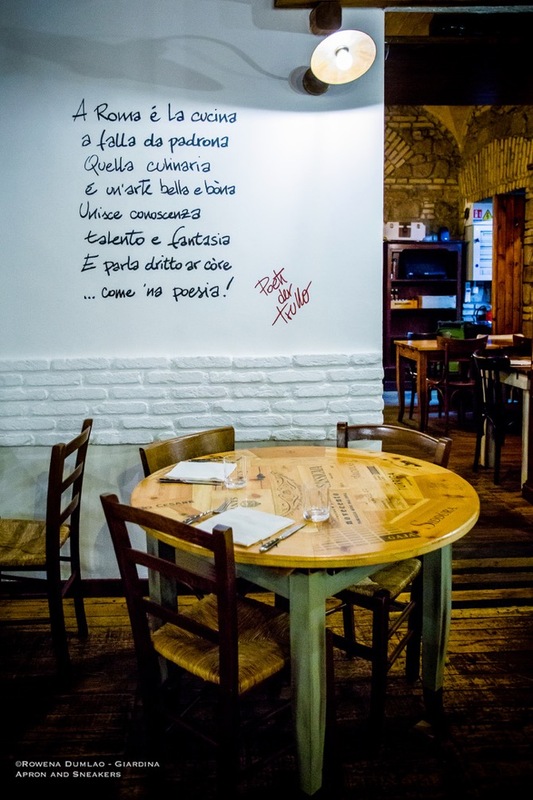 Trattoria Pennestri, located in the area of Ostiense, is a restaurant that continues to revive the true concept of the identity of a genuine Roman trattoria where you can eat and drink well and above all, feel relaxed in its warm and cozy Roman ambience. When Anton Börner first set foot on the land that was to become the future Omina Romana Estate, the thought of buying the land and plant grapes for wine production was immediate. So in 2004, the 80-hectare hilly terrain on the Alban hills in the town of Velletri has an elevation of about 250 meters went through a thorough process of viticulture. Long periods of studying and experimenting in the volcanic soil with predominantly of clayey with some sandy areas of the land led to the cultivation of grapes in more than 60 hectares of its area. 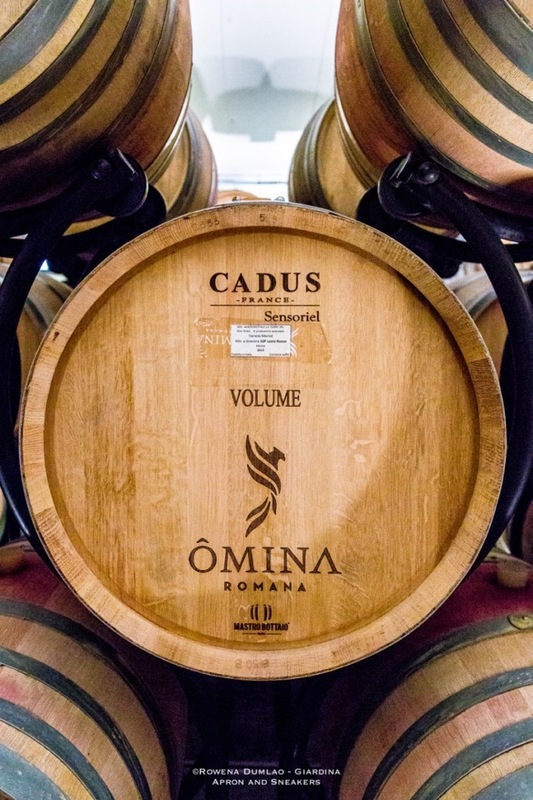 With proper knowledge, right techniques, intense work and modern technology, Omina Romana was able to obtain excellent wines over the years. When Ernesto Casetta speaks about his wines, you can easily get lost in his stories and the wealth of information that he provides. He has a lifetime of experiences where ups and downs in viticulture formed him into what he and his winery is now. He comes from generations of family with roots in Roero since 1725 where viticulture has always been a main activity. 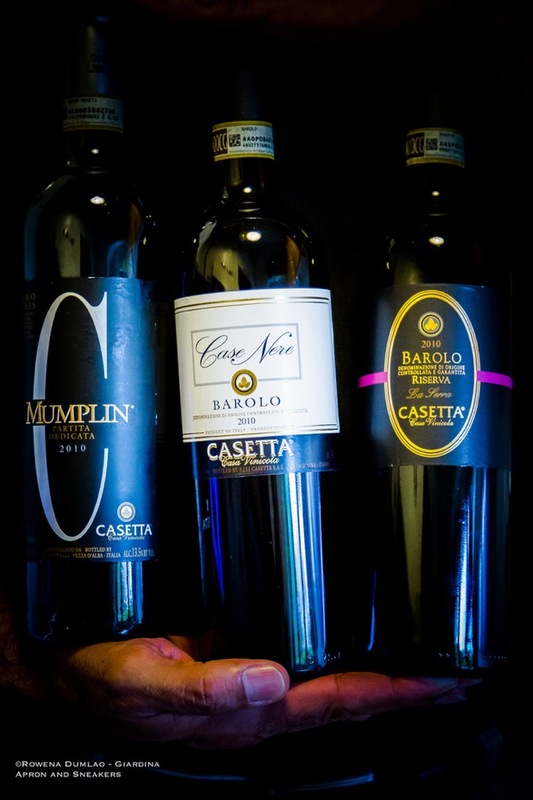 With an average annual production of 300,000 bottles, the first vintages in the early 1960s, then the very first export that went to Japan then succeeded by the US, and a wide range of wines, Ernesto has a lot to be look back on and see what an accomplishment the Casa Vinicola Fratelli Casetta has attained. Gelato invades the premises of Food Bunker! 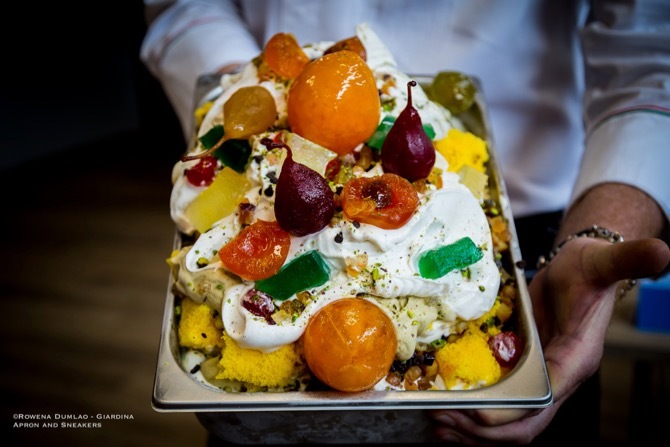 Seven Italian gelato makers from Rome and Central Italy converged for the occasion of the Gelato Jam Session, a gelato event at Food Bunker Culinary School last 11 June 2018 to promote the partnership of the school with Carpigiani, a world leader in the production of professional ice cream equipment, and Agrimontana, a company that has over 40 years of experience in fruit processing. The seven gelato makers showcased one flavor each using Agrimontana products and Carpigiana ice cream equipment. Castello di Meleto is an 11th-century castle that belonged to the Benedictine monks of the Badia di Coltibuono in the splendid countryside of Tuscany. It is immersed in the soft hills of Gaiole in Chianti between Florence and Siena. Over the centuries the castle has changed identity and ownership from a military post to a noble country home but its original structure remained. Between noble families and military troops in periods of different wars, the castle withstood time and harsh elements. 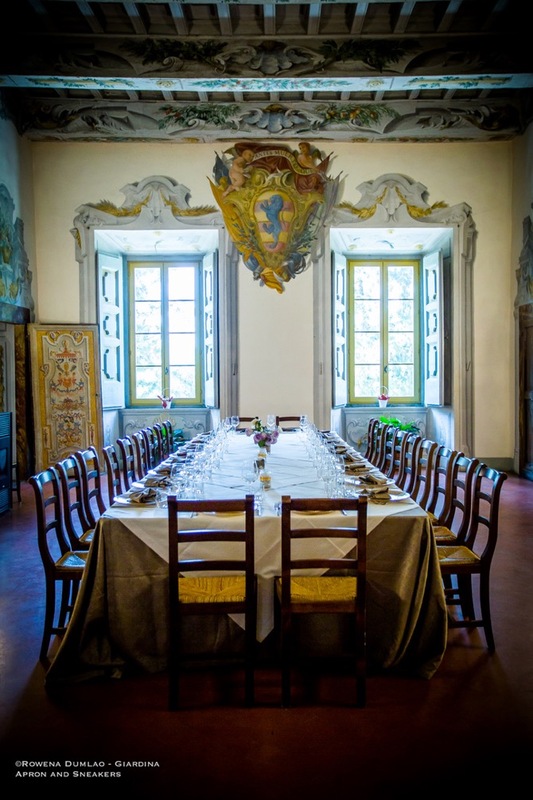 In 1968, the Tuscan Viticulture Society purchased the castle along with 1,400 hectares of its surrounding land. INDIA ESTATE (or India Summer in English), one of the most enchanting spaces in Rome comes to life! 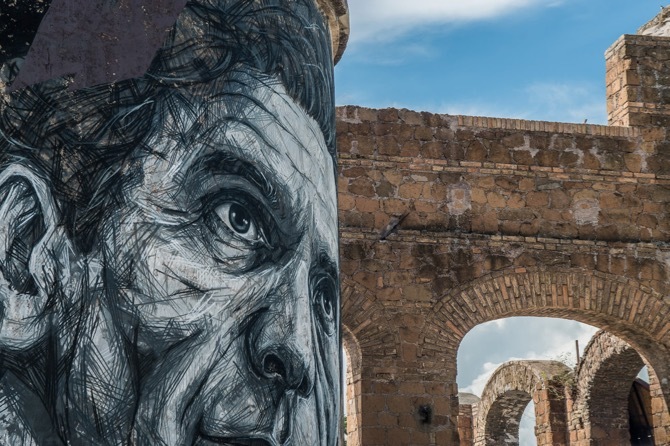 The outdoor areas of the Teatro India will host a summer event for the first time in its location in the post-industrial heart of the capital, among the ruins of the former Mira Lanza complex at the foot of the Gazometro. Every evening for 7 days a week, the stage of India Estate will host about 20 performances of Italian and international artists. A glass of red watermelon juice, cubes of ice, a dash of vodka, a sprinkle of Sprite, a spritz of lime and for a festive touch, a skewer of watermelon balls. That’s how summer starts in the courtyard of Empire Palace Hotel. 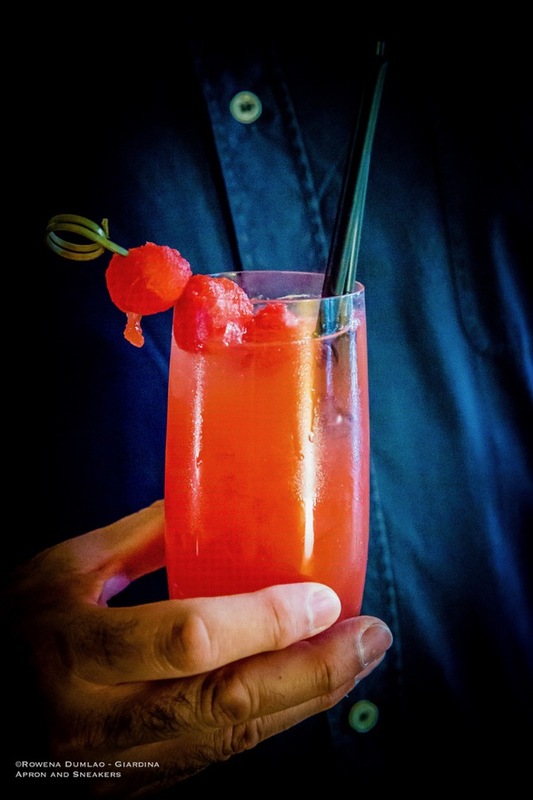 Bartender Momo of the Corte delle Stelle of Empire Palace Hotel concocted this very refreshing watermelon cocktail for this summer and called it Angurotka. Salorno in Italian and Salurner in German. Being in the South Tyrol region in northern Italy, everything has names in both languages. 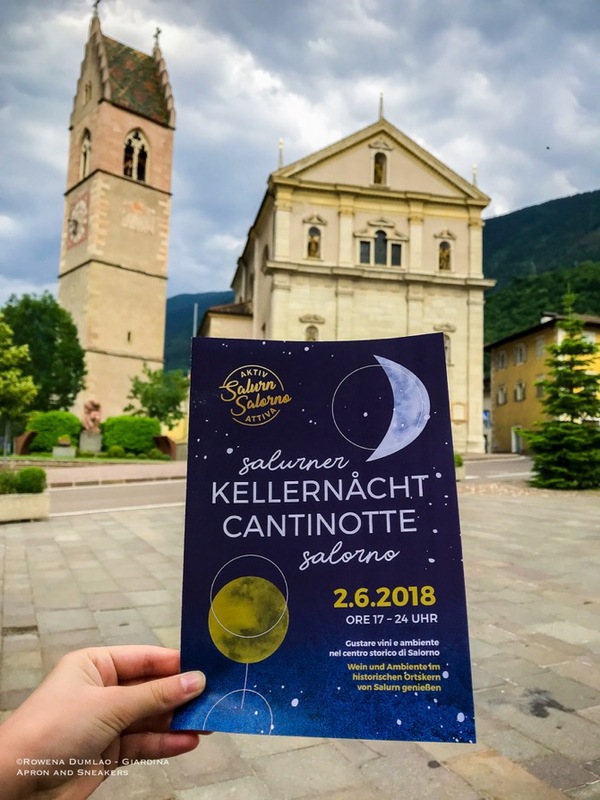 It is a small town in the southernmost part of South Tyrol positioned at an altitude of 224 meters high. Renaissance and baroque buildings characterize the town of Salorno with the Haderburg Castle (Salorno Castle) from the Medieval Age is nestled on top of a limestone rock spur that overlooks the town. Surrounding the town are vineyards, fruit orchards and wooded mountains which also make it an ideal base point for hiking. After 20 years in the dark, Palazzo Merulana's white rooms lit up again on the 10th day of May 2018. The resplendent facade with big windows beckon every passer-by with its original grandeur from its construction in 1929. The building formerly housed the Sanitary Office before the city saw its decline with neglect and was boarded up for two decades. 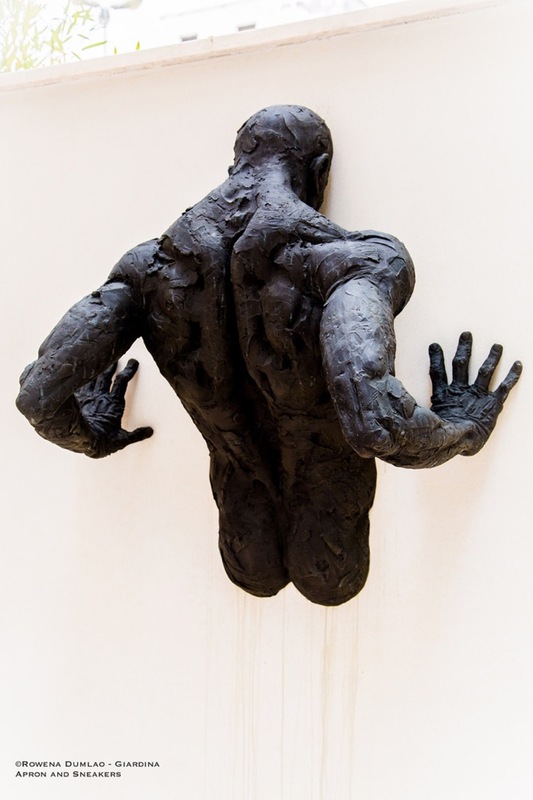 With a financing project of Elena and Claudio Cerasi Foundation and SAC, the building which belongs to the City of Rome has gone through a thorough makeover with the management of Coop Culture. If Via Merulana, 121 had been an eye sore for so long, it is now a shining new white building where art and gastronomy are combined together in four floors of exhibitions. Fifteen years ago it was called Novecento, today it has been christened with another name with a new identity. 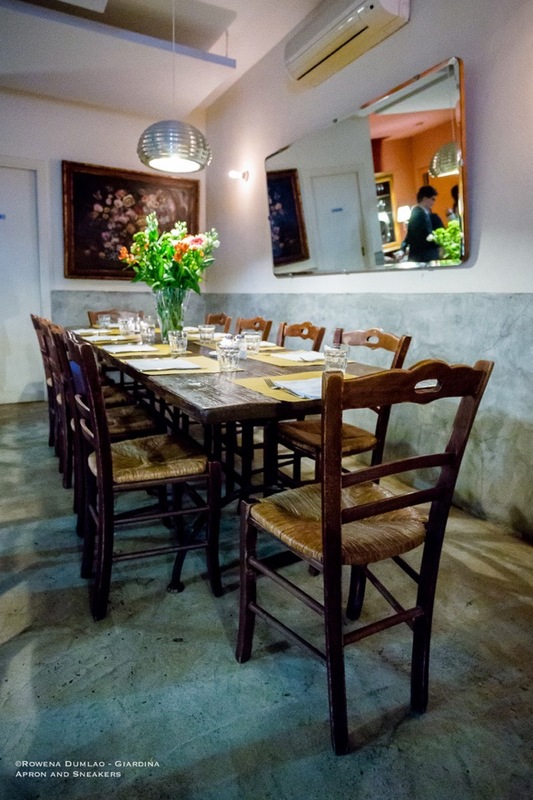 Osteria Fratelli Mori opened in 2004 with the Mori family’s passion for food. 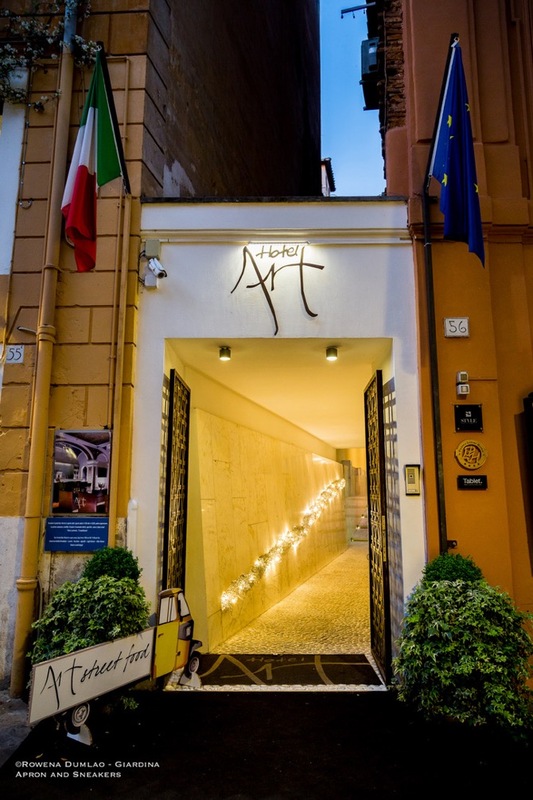 Headed by Ambrogio, husband to Giuliana and father to Alessandro and Francesco, the restaurant became one of the best referral points for good Roman cuisine in the capital. The morning air was quite chilly in the early morning hours in the train station of Rome as I waited for the board to announce the platform number for the train to Foggia. Platform 23. When I finally settled down on my seat, I tried to catch a glimpse of the woman in the front row, a seasoned travel journalist, whom I knew was traveling with me to the same destination. There are seven of us coming from different parts of Italy - Turin, Sicily, Naples, Milan and a couple of us from Rome. 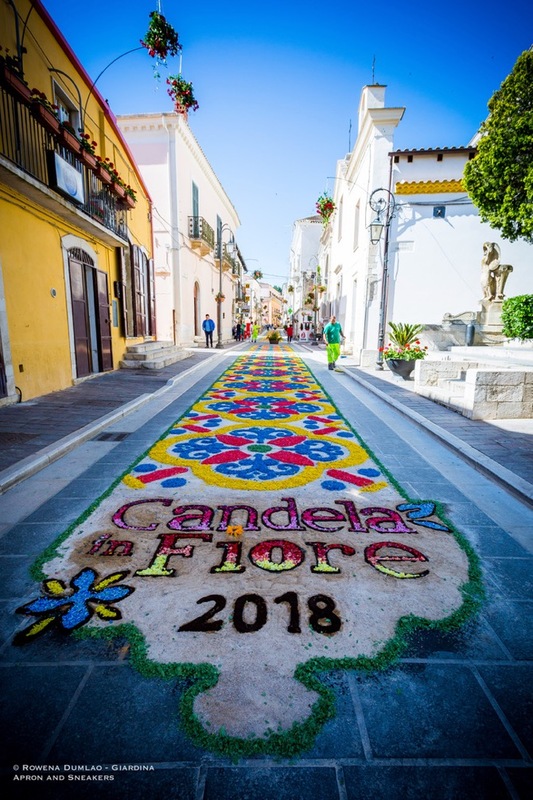 We had one destination that day and one aim: to be a part of a press tour "Candela in Fiore, Discovering Monti Dauni"organized by the municipality of Candela and the region of Puglia.